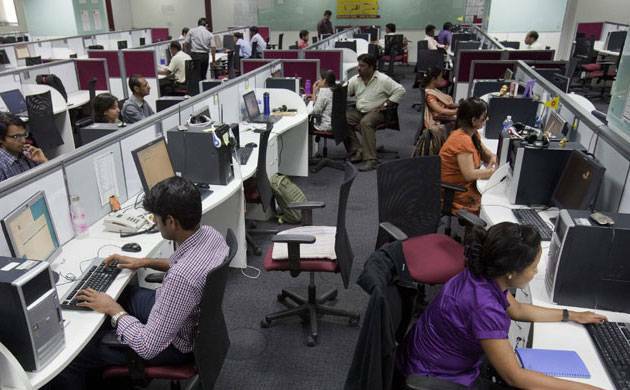 The Indian IT sector has its presence in 200 cities of 86 countries across the world and employs 37 lakh people while having a revenue rollover of Rs 8.4 lakh crore, the Rajya Sabha was informed on Friday. The Indian IT sector has its presence in 200 cities of 86 countries across the world and employs 37 lakh people while having a revenue rollover of Rs 8.4 lakh crore, the Rajya Sabha was informed today. “The IT sector has provided direct employment to 2 lakh people last year, out of which one-third are women,” the Minister said, adding that the sector also provided indirect employment to one crore people. “In the last year and a half, as many as 72 mobile manufacturing units have come into the country, of which 42 are mobile manufacturing and 30 mobile component manufacturing units, who have in all provided employment to two lakh people,” he said.